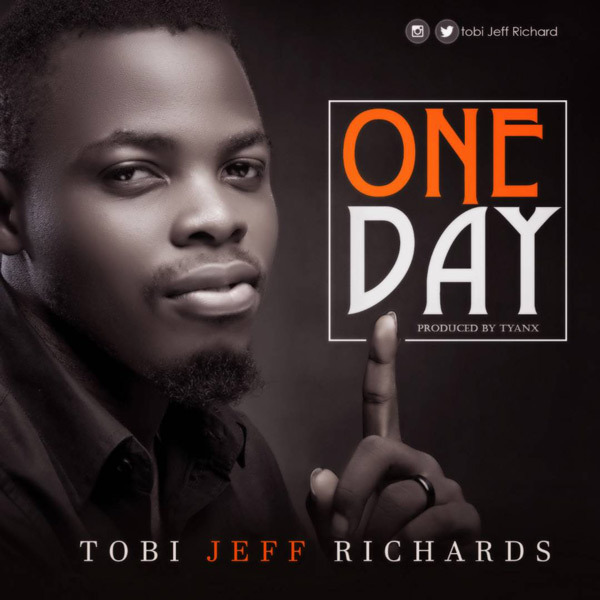 Get Tobi Jeff Richard – One Day mp3 here. Fast-rising gospel singer Tobi Jeff Richard brings us a new single titled ‘One Day’. The gospel minister has been a massive blessing since his debut in 2010, since then he has been churning out massive gospel hits that have been touching and spirit lifting. “One Day” Is very inspirational, it encourages that you continue to trust and believe in your pursuits, aspirations and vision. Because “One Day” it would come to pass.